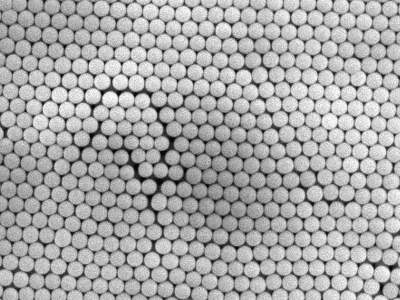 Monodisperse Silica Particles - Uniform Spherical Nanospheres and Microspheres with a Narrow Particle Size Distribution. 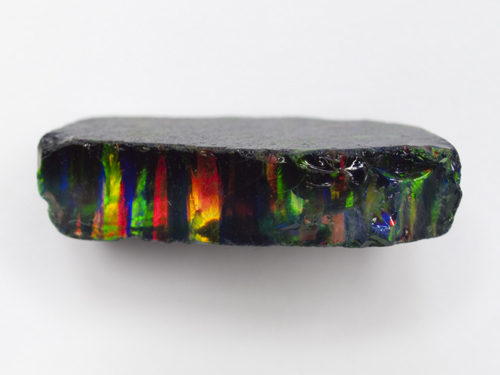 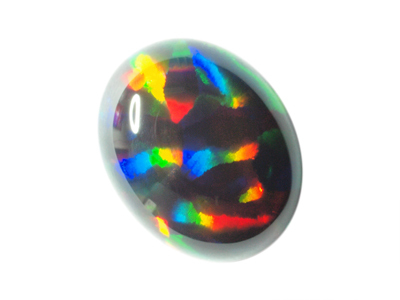 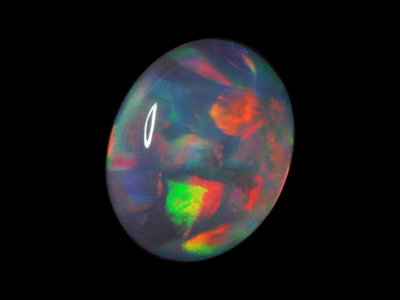 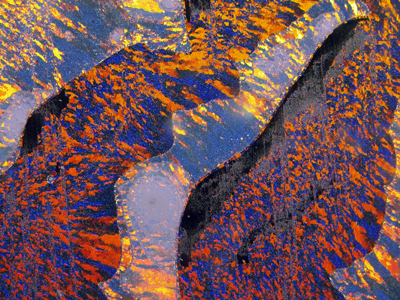 Synthetic and Lab Created Opals - Black Opal, White Opal, Crystal Opal and Fire Opal. 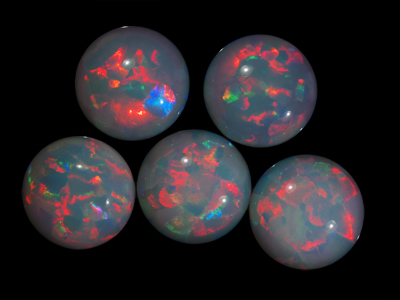 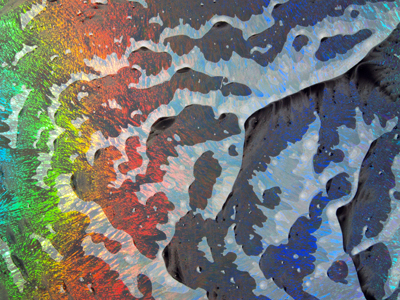 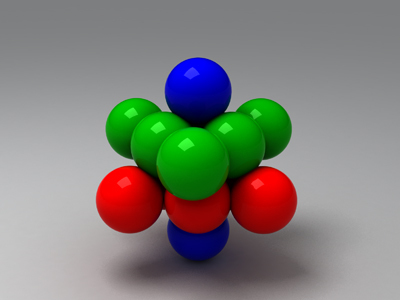 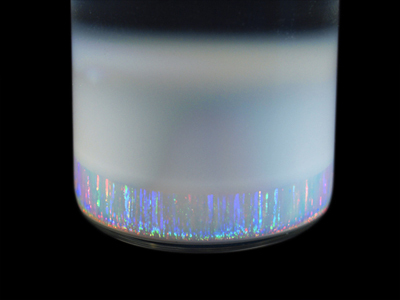 Spherical Silica Nanoparticles and Synthetic Opals. 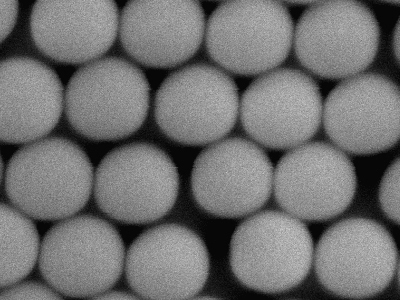 Uniform spherical nanospheres and microspheres with a narrow particle size distribution. 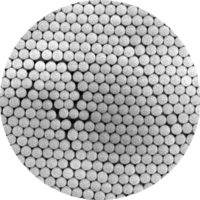 Silica Particles - Monodisperse Spherical Nanospheres & Microspheres with a narrow particle size distribution.